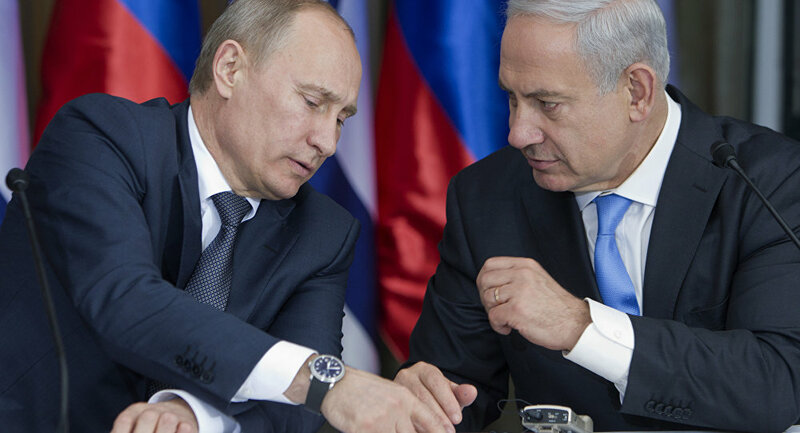 MOSCOW (Sputnik) - Israeli Prime Minister Benjamin Netanyahu has said he called Russian President Vladimir Putin on Friday to discuss military coordination. 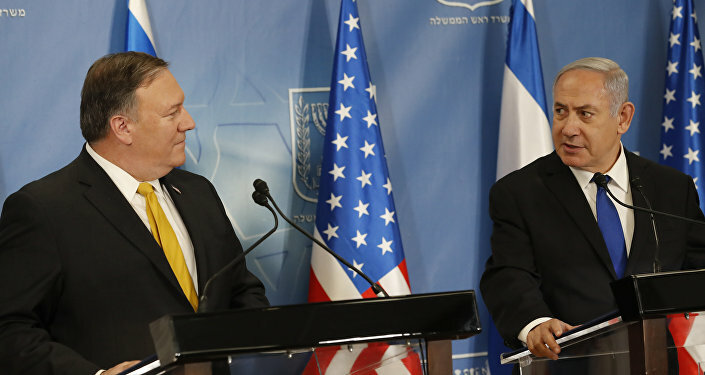 "We discussed the situation in Syria and the recent developments and agreed to continue security coordination between the armies," Netanyahu tweeted. He added Israel was determined to prevent Iran from building up forces in Syria. At the same time, the Kremlin press service said in a statement that Russian President Vladimir Putin and Israeli Prime Minister Benjamin Netanyahu discussed in phone talks the situation in war-torn Syria in light of Washington's plans to pullout its troops from the war-torn country further noting that the emphasis was laid on the need to fully defeat terrorism in Syria and to accelerate the progress along the path of political settlement in the country. On the same day, Netanyahu also expressed his condolences to Putin over a partial collapse of an apartment building in the city of Magnitogorsk on New Year's Eve that left dozens killed, according to the Kremlin. "Benjamin Netanyahu has extended his condolences to the government and people of Russia over the tragedy in Magnitogorsk," the message published by the Kremlin read. The conversation between the two leaders comes for the first time after Israeli jets bombed targets near the Syrian capital of Damascus last week. Israel is believed to have hit a Syrian weapons depot and a separate weapons storage facility controlled by Iranian forces, according to published reports.